Description This Commerce, Georgia hotel has an indoor pool, free internet access and non-smoking guest rooms. 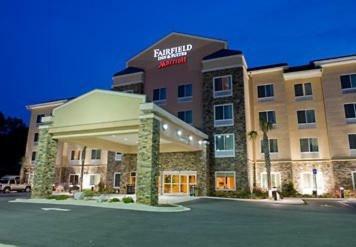 A heated indoor pool on-site gym and modern rooms with microwaves fridges and free Wi-Fi draw guests to the non-smoking Fairfield Inn & Suites by Marriott Commerce which is near popular outlet shops and right off the freeway. 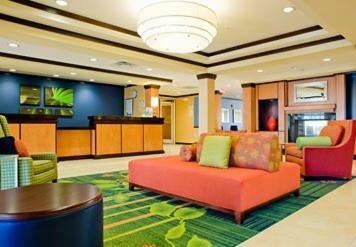 The hotel has 80 non-smoking rooms on four floors. 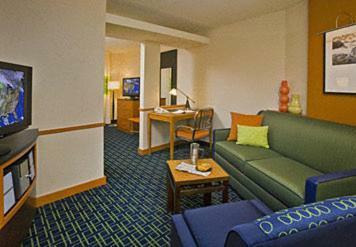 All rooms feature flat-panel TVs with cable free Wi-Fi microwaves mini-fridges coffeemakers and work desks. 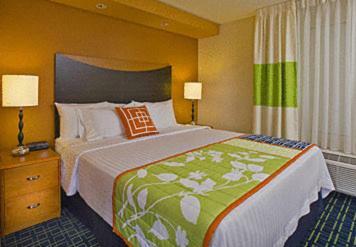 Rooms are decorated in vibrant bright colors with plush bedding. 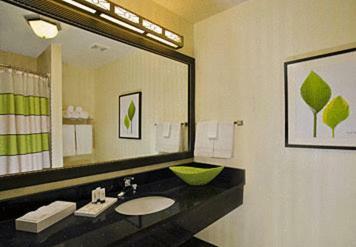 Guests can enjoy the on-site fitness center and relax after a workout in the heated indoor pool or the hot tub. 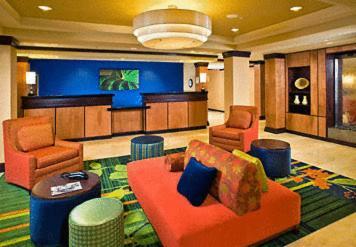 The hotel provides a free continental breakfast and coffee in the lobby which is open 24 hours. Parking is free. 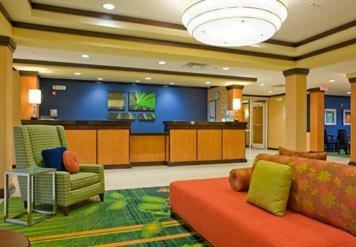 The hotel is just off I-85 in Commerce less than a mile from shopping at the Tanger and Commerce outlet malls and one mile from the Atlanta Dragway. Commerce's quaint downtown area is three miles away. Outdoor adventures like hiking and fishing are a half-hour away at Victoria Bryant State Park. The University of Georgia in Athens is also a half-hour away. 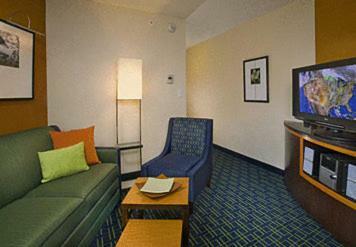 Hartsfield-Jackson Atlanta International Airport is approximately 80 miles from the hotel. 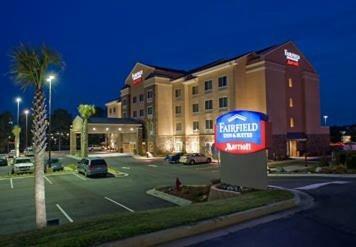 Add Fairfield Inn & Suites By Marriott Commerce to your free online travel itinerary.